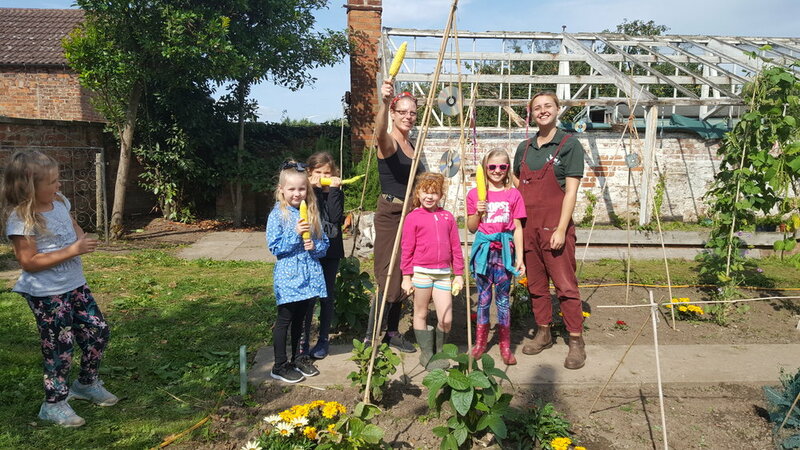 Here at Hall Farm Eastoft we provide a range of bespoke activities to enable children to improve well-being, self-confidence, self-esteem and develop essential social and emotional skills. Learning how to handle our animals helps children to understand the importance of care, quiet and team work to provide a healthy and calm environment for our alpacas, chickens and pigs. 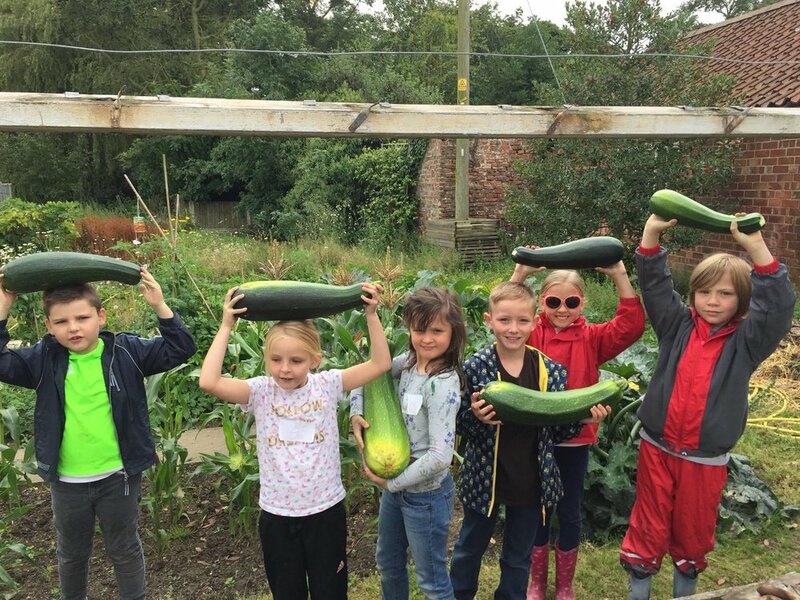 Helping in our garden area helps children to understand the importance of healthy eating, how to grow food, and how to work with others to develop their social and emotional skills. Accessing the natural environment, either by learning about our farm activities or by understanding how nature works is known to help children (and adults) understand and manage their thoughts, feelings and behaviour. To learn more about providing a mentally healthy environment for children visit mentally healthy schools web page. Our school trips follow the school curriculum and are tailor made with advice from active teachers. We can alter trips to any age group and any lesson, from science to business, to art and local history. School visits are hosted by a dedicated farm team who link all your school and child’s needs to the curriculum. Increases the amount of physical activity that children engage in. Improves children’s communication skills and social competence. Teaches responsibility and improves sensory and motor skills. Develops listening and social skills which can help improve confidence. Teaches children about how food goes from farm to fork. Develops children’s knowledge of the environment and why it is important to care for the environment and things that live amongst it. Improves children’s critical and problem-solving skills.